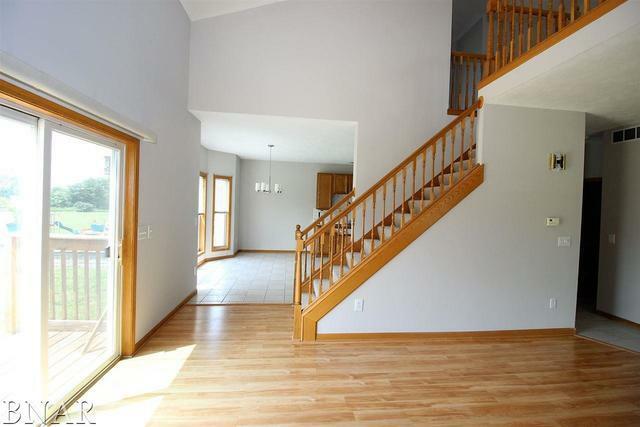 Well maintained, 2 story duplex has a large lot with no backyard neighbors. 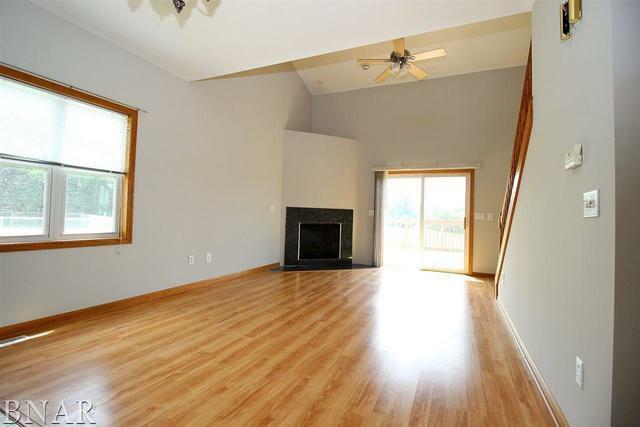 Oversized family room with gas fireplace has cathedral ceilings and hardwood floors. Large kitchen with lots of counter and cabinet space, tiled island, pantry and dinette area. Laundry / utility are on main floor. 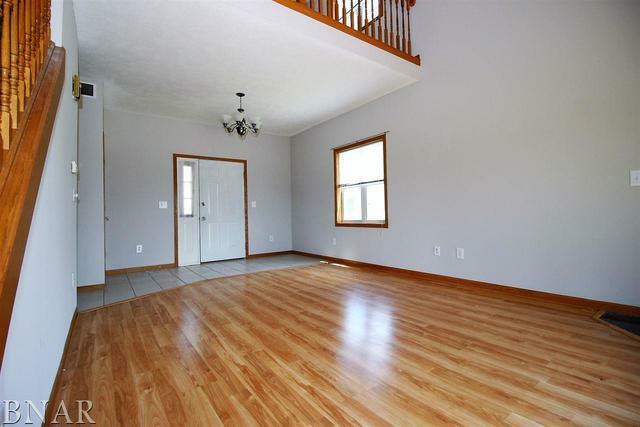 Master is roomy with vaulted ceilings and walk in closets. Spacious loft area is perfect for a home office. 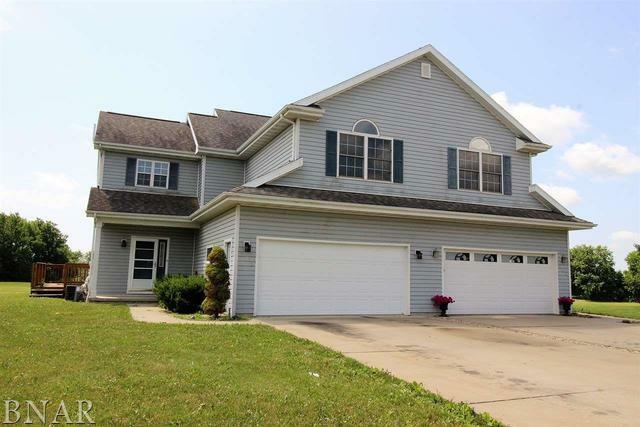 Full finished basement with additional family room and spare bedroom. Storage space is also available for those seasonal items. Tri-Valley schools, 10 minutes from Bloomington.